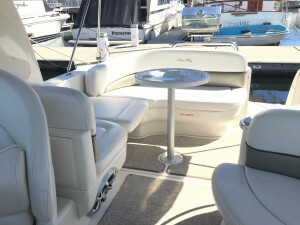 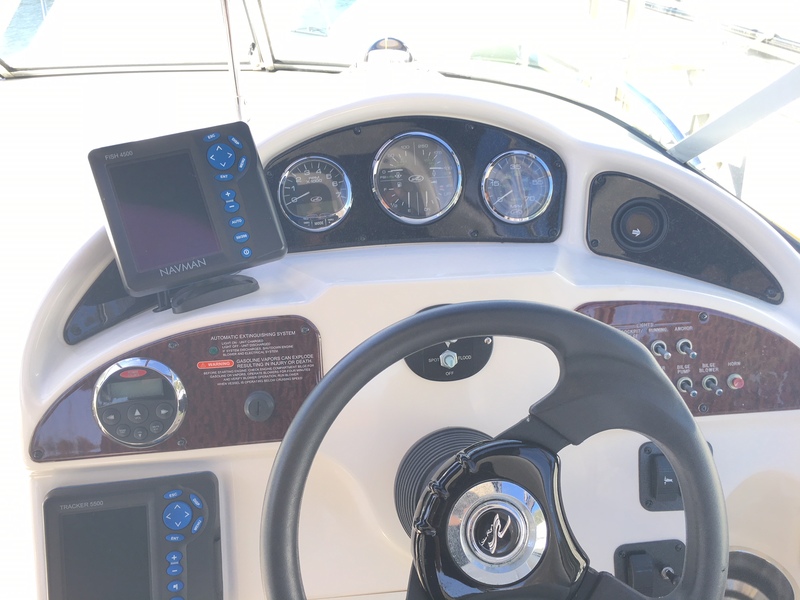 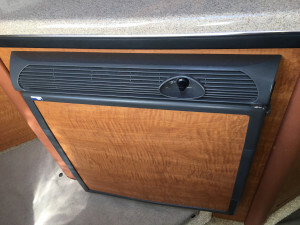 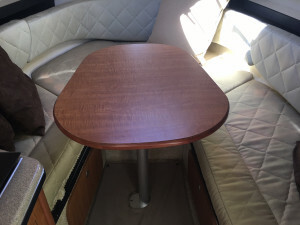 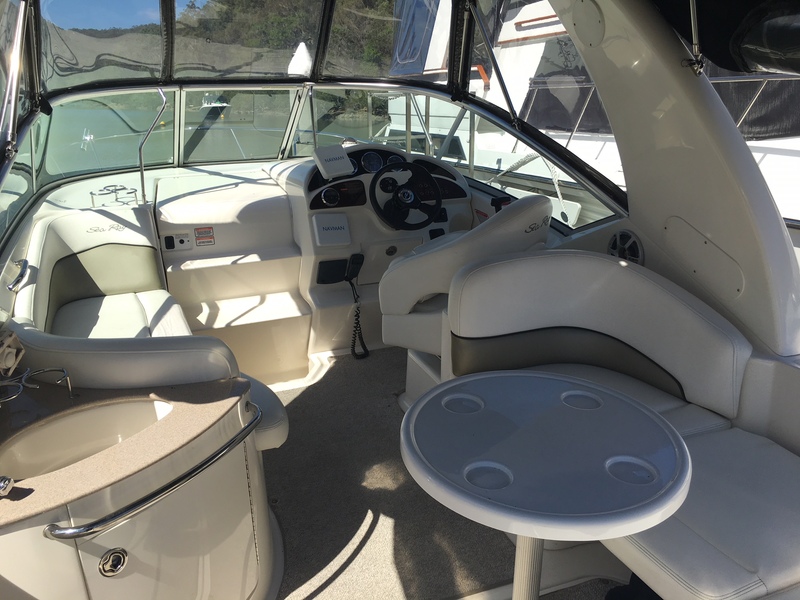 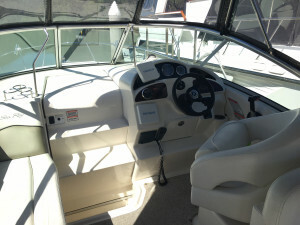 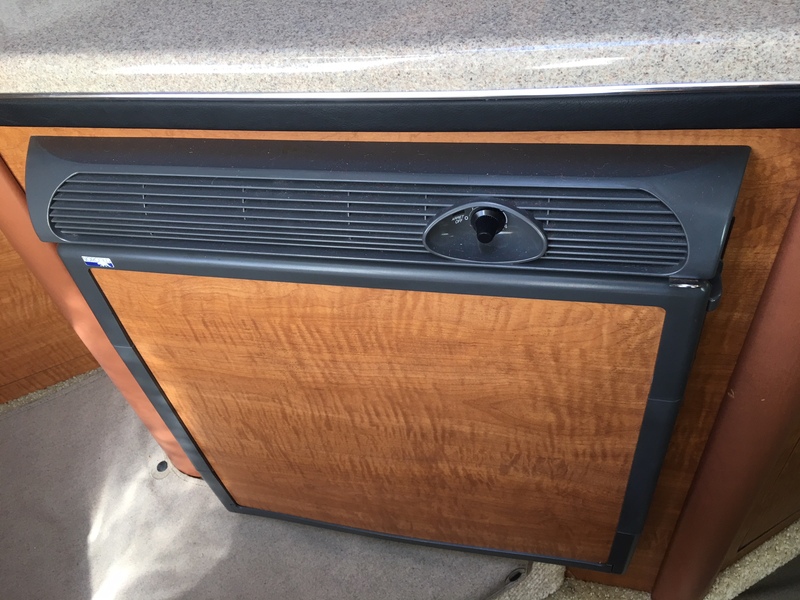 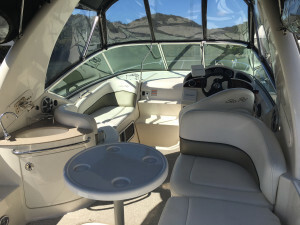 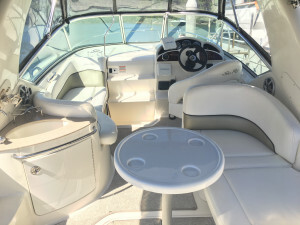 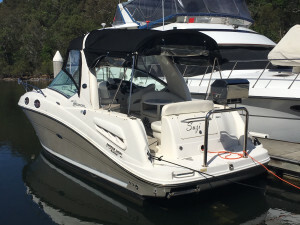 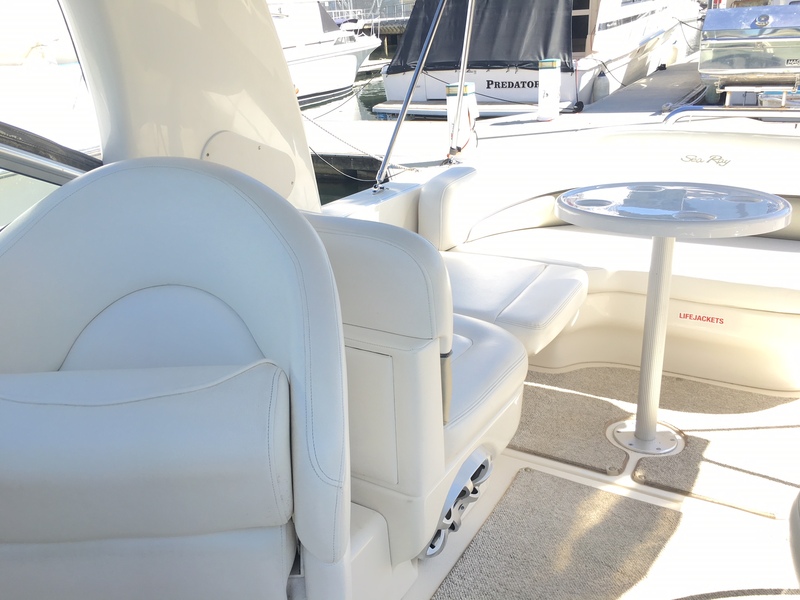 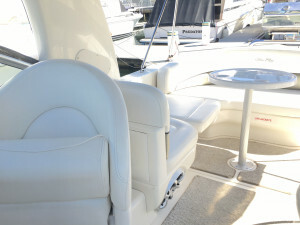 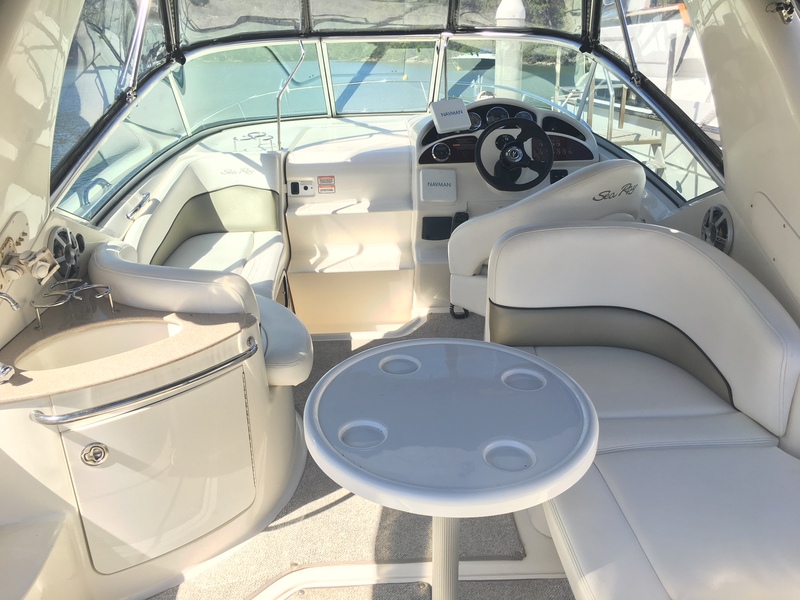 Sea Ray 260 2006 model. 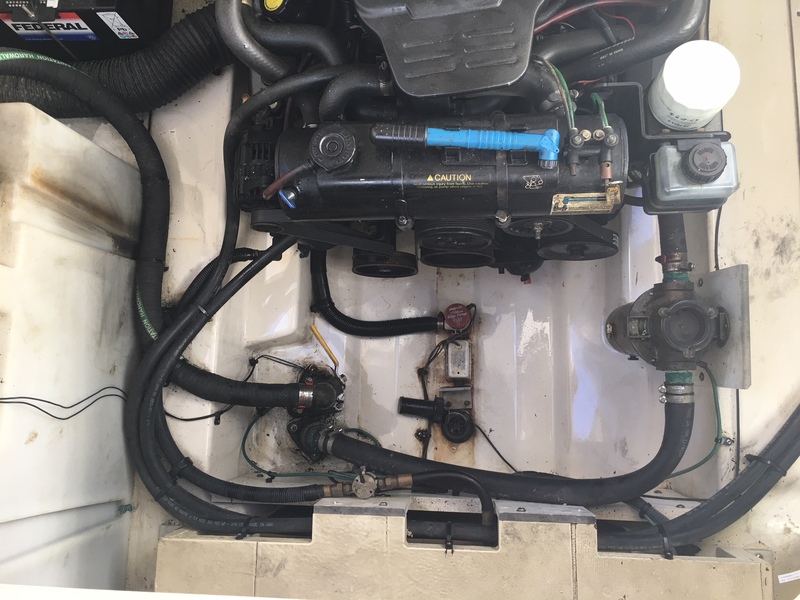 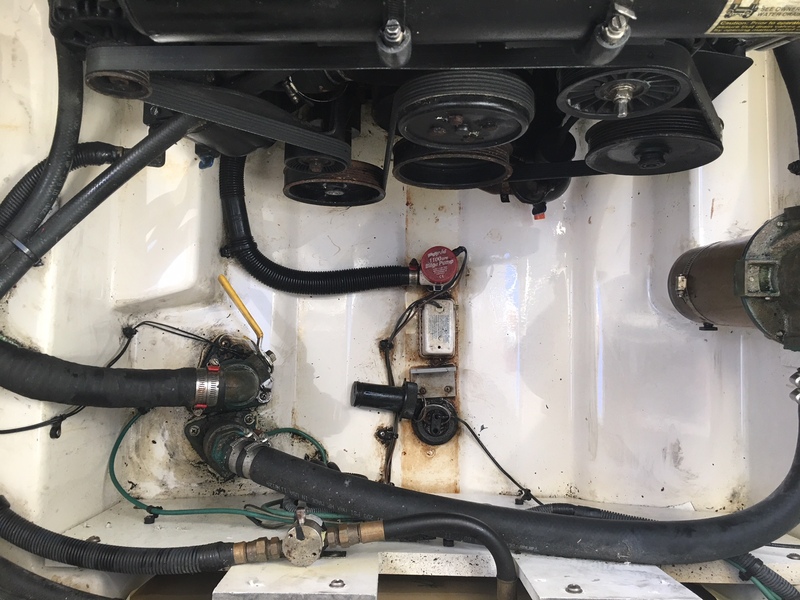 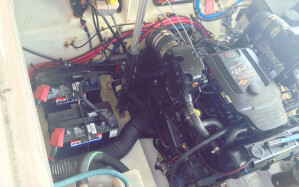 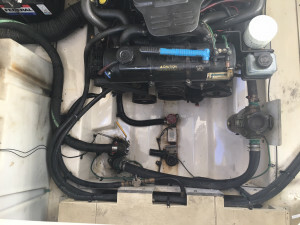 Engine and leg very recently serviced, along with antifoul and hull polish. 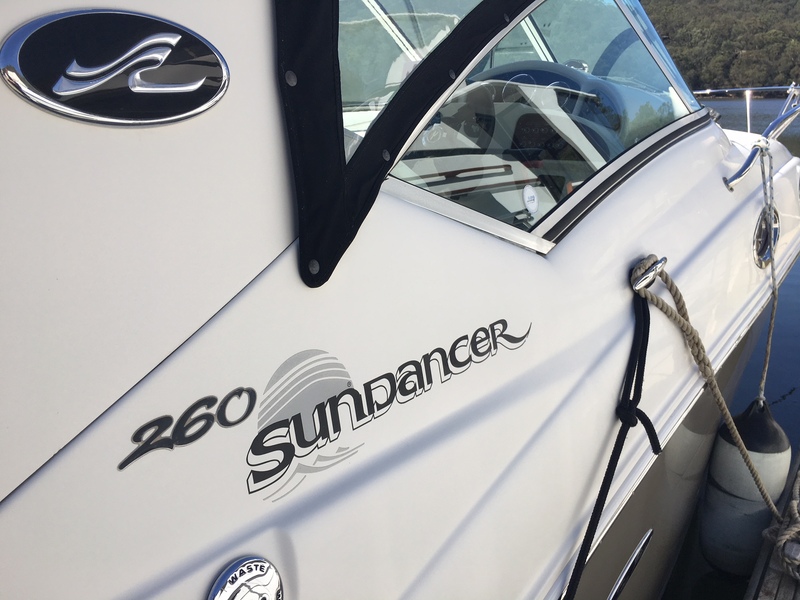 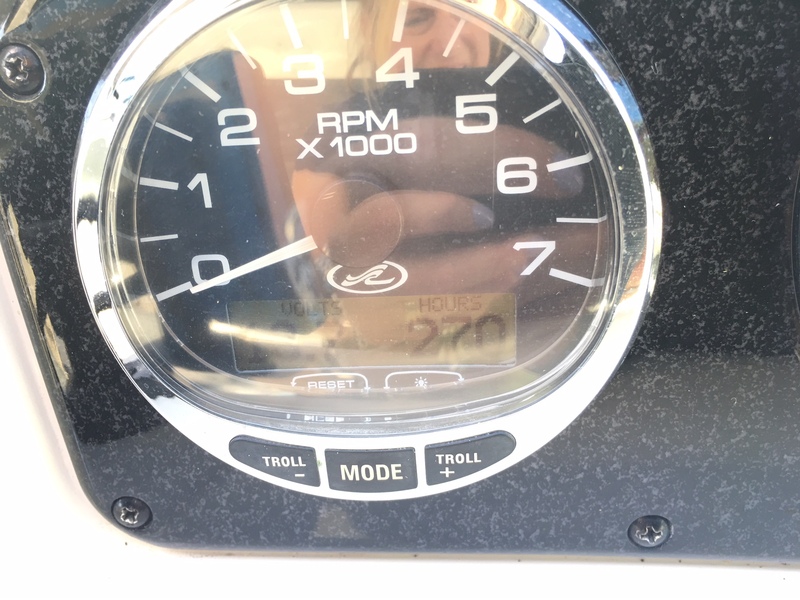 Only 270 hours on the single Mercruiser 350 MPI Horizon which is freshwater cooled with Bravo III leg. 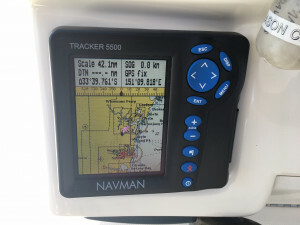 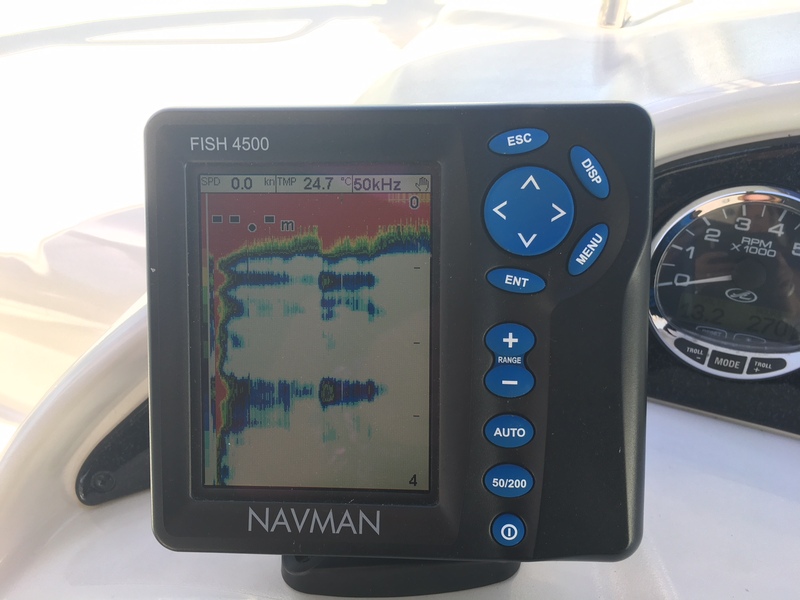 Navman Tracker 5500, Navman Fish 4500 and new clears to front. 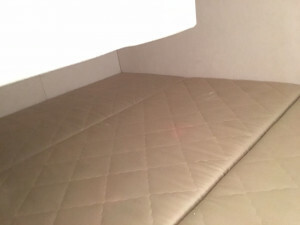 Survey from March 2016 on file. Kodiak Anchor and Marlin Windlass. 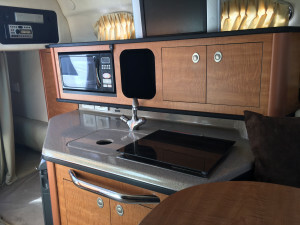 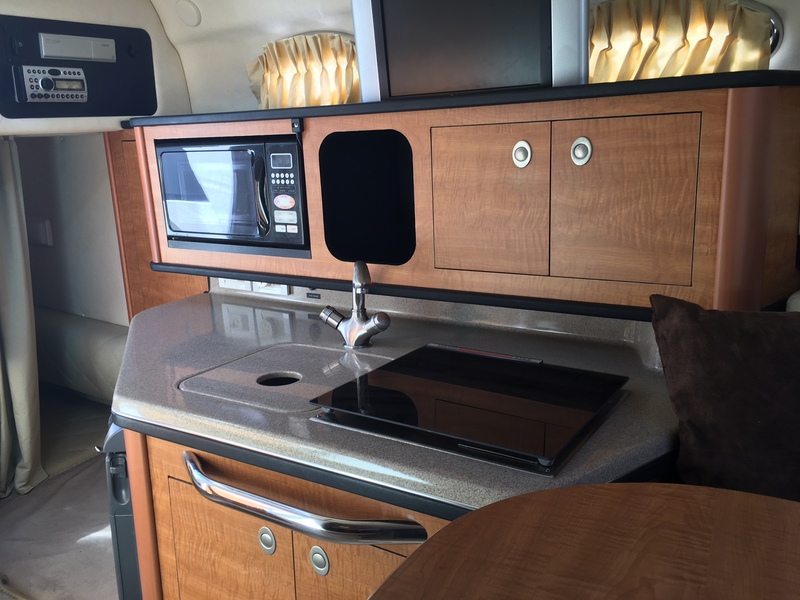 Galley has a single cooktop and microwave. 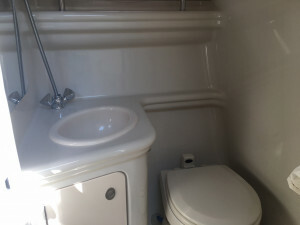 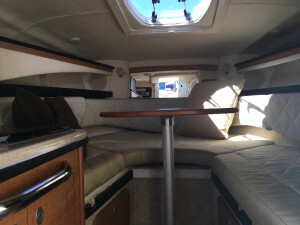 Sleeps 4 comfortably on Transom bunk and bow berth. 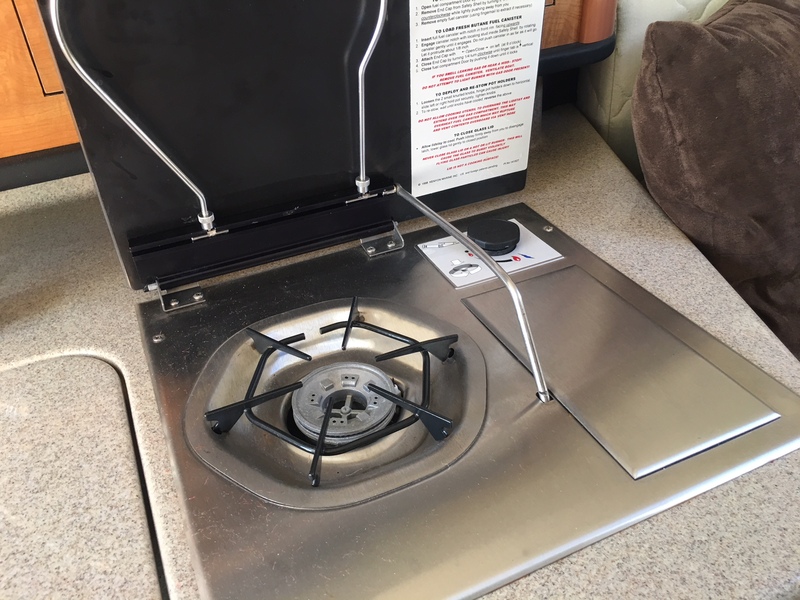 Stainless BBQ on the swim platform. No dinghy. 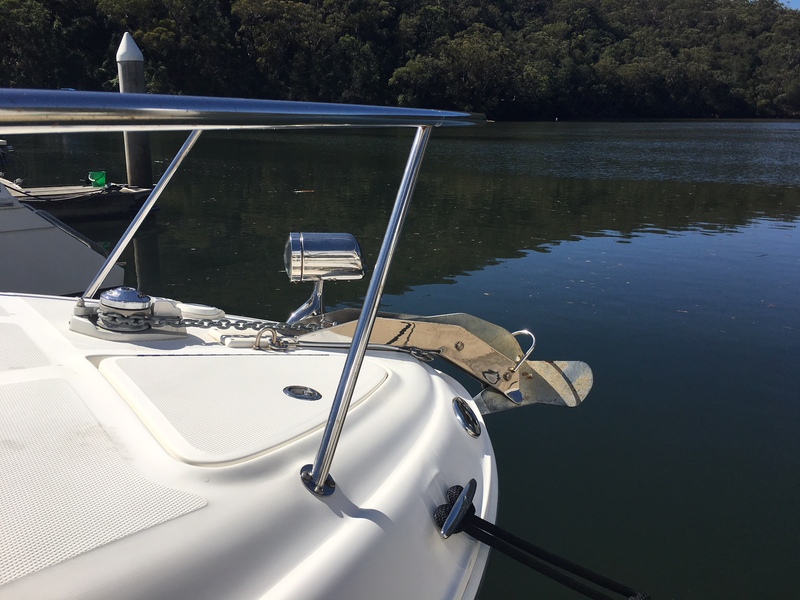 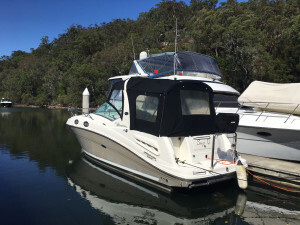 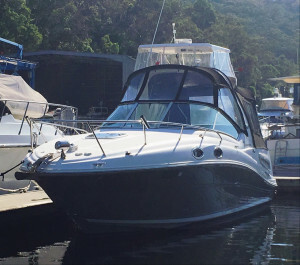 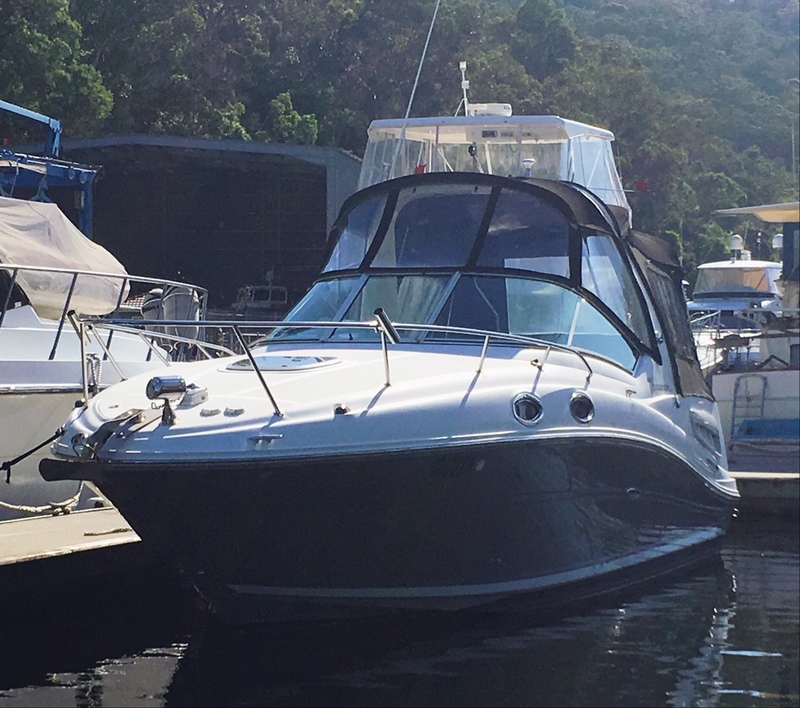 Arrange a viewing at Empire Marina Bobbin Head today. 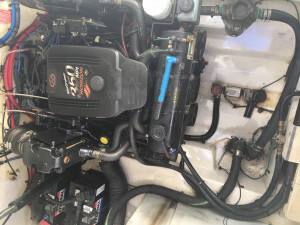 : Rule 1100 gph 12v electric submersible - fitted with float switch in engine room. 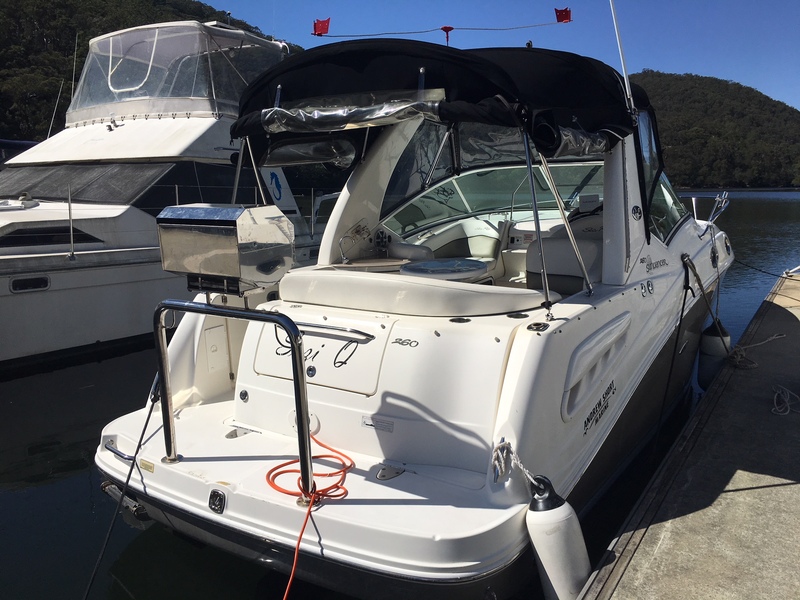 Rule 1100 gph 12v electric submersible - fitted with float switch and high water alarm amidships.